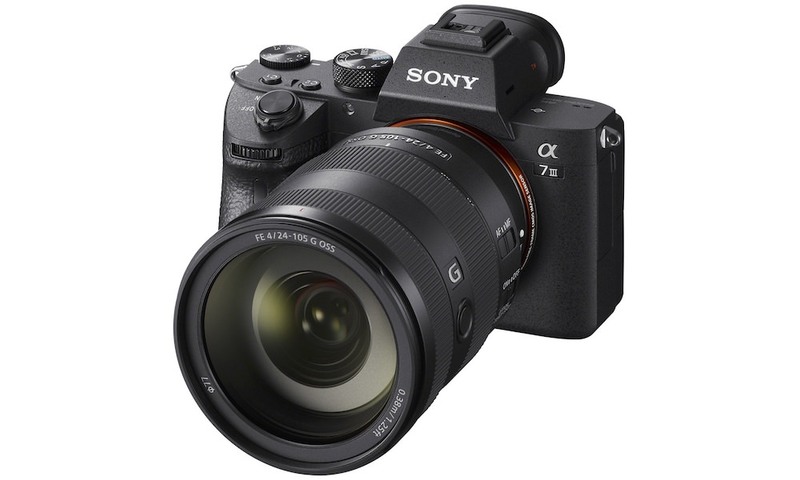 Sony Electronics today introduced a new full-frame mirrorless digital camera, the a7 III (model ILCE-7M3). 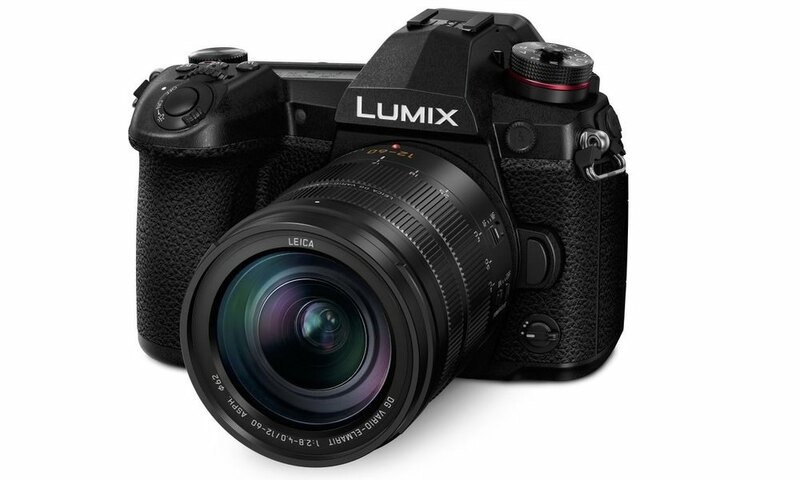 The $2000 camera features a brand new 24.2-megapixel back-illuminated Exmor R CMOS image sensor with increased sensitivity, outstanding resolution and an impressive 15 stops of dynamic range at low sensitivities. In addition, there’s extreme AF coverage of 93%, fast shooting at up to 10 fps with either mechanical shutter or silent shooting, diverse 4K video capabilities and more. 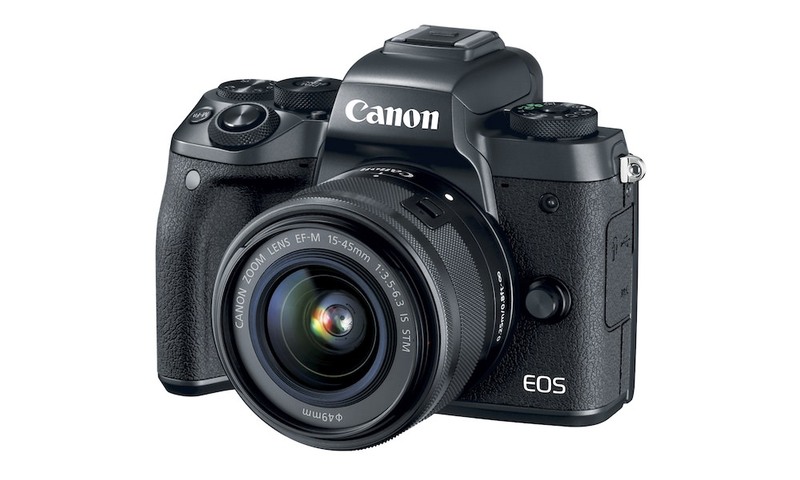 The newly developed 24.2MP back-illuminated Exmor R CMOS image sensor is paired with a front-end LSI that effectively doubles the readout speed of the image sensor, as well as an updated BIONZ X processing-engine that boosts processing speed by approximately 1.8 times compared to the α7 II. These powerful components work together to allow the camera to shoot at faster speeds while also enabling its impressive ISO range of 100 – 51200 (expandable to ISO 50 – 204800 for still images) and an overall 1.5 stop improvement in image quality. The camera also features a massive 15-stop dynamic range at low sensitivity settings, ensuring outstanding overall performance at all settings and in all shooting conditions, with significant advancements in accurate color reproductions of skin tones and the vibrant colors of nature. 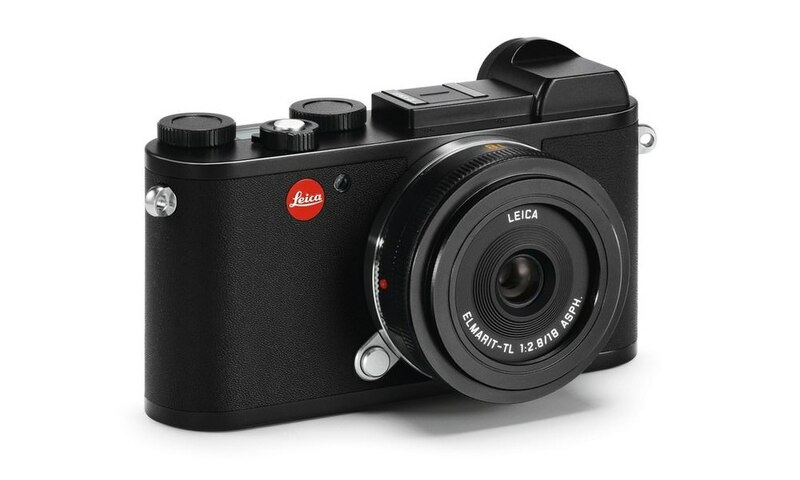 This new full-frame model can also output 14 bit RAW format even in silent and continuous shooting modes, and is equipped with a 5-axis optical image stabilization system that results in a 5.0 stepv shutter speed advantage. The new α7 III is equipped with an updated image processing system that allows it to shoot full resolution images at up to 10 fps with continuous, accurate AF/AE tracking for up to 177 Standard JPEG images, 89 compressed RAW images or 40 uncompressed RAW images. This high speed mode is available with either a mechanical shutter or a completely silent shootingiv, adding to the immense flexibility of the camera. The camera can also shoot continuously at up to 8 fps in live view mode with minimal lag in the viewfinder or LCD screen. An HLG (Hybrid Log-Gamma) picture profile is available on the α7 III as well, which supports an Instant HDR workflow, allowing HDR (HLG) compatible TV’s to playback beautiful, true-to-life 4K HDR imagery. Further, both S-Log2 and S-Log3 are available for increased color grading flexibility, as well as Zebra functionality, Gamma Display assist and proxy recording. The camera can also record Full HD at 120 fps at up to 100 Mbps, allowing footage to be reviewed and eventually edited into 4x or 5x slow motion video files in Full HD resolution with AF tracking. 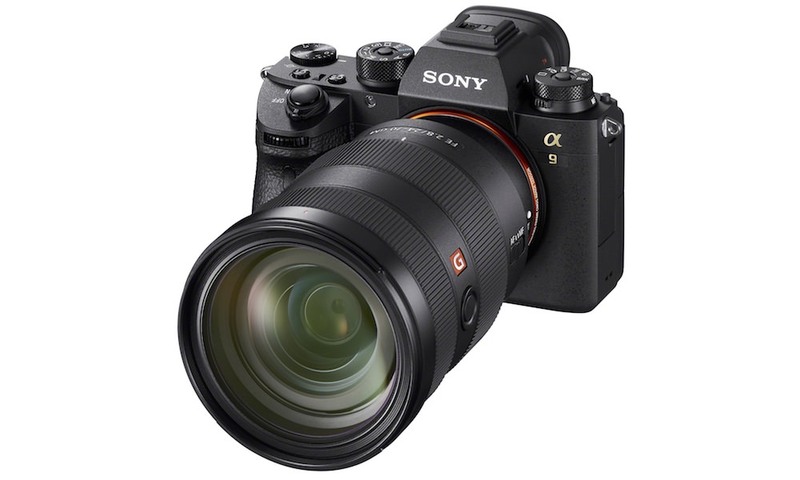 Sony’s newest full-frame camera is equipped with a variety of enhanced capabilities that were first implemented in the α9 and then again in the α7R III. These include dual media slots, with support in one slot for UHS-II type SD memory cards. Users have a variety of options for storing their content in each of the cards, including separate JPEG / RAW recording, separate still image / movie recording, relay recording and more. Battery life has been greatly extended as well – with a CIPA measurement of up to 710 shots per charge, it offers the world’s longest battery life of any Mirrorless camera, as the new camera utilizes Sony’s Z series battery NP-FZ100 that have approximately 2.2 times the capacity of the W series battery NP-FW50 utilized in the α7 II. 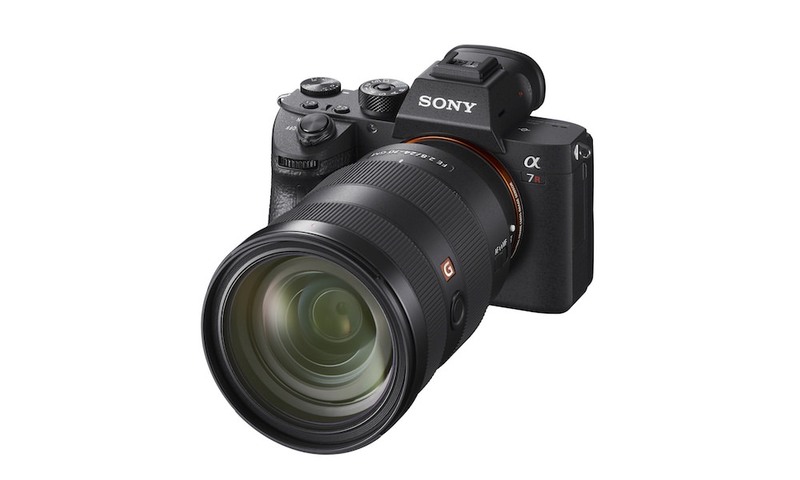 The α7 III model also comes with Sony’s new software suite “Imaging Edge“, which extends the creative capabilities of the entire shooting process – from pre-processing to post-processing. “Imaging Edge” provides three PC applications called ‘Remote’, ‘Viewer’ and ‘Edit’, available for free download, which support live-view PC remote shooting and RAW development. In the latest Version 1.1, several improvements have been implemented including about 10%xvi faster data transfer speed for remote shooting from PC (PC tether shooting) and about 65% improvement in the response speed for RAW image editing. 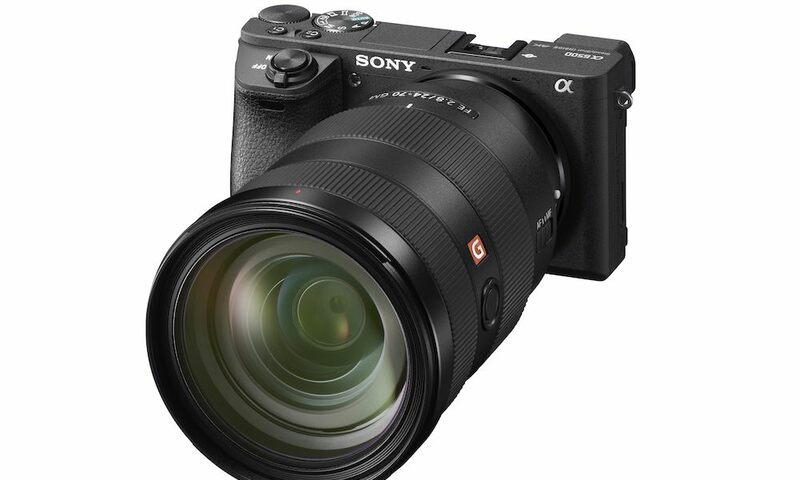 The Sony α7 III Full-frame Interchangeable Lens Camera will ship April 2018.